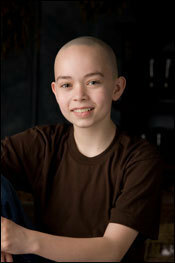 Noah Ringer. . Wallpaper and background images in the The Last Airbender club. Wow. You know, if he could have smiled like that in the movie, it might not have sucked so much. Or, actually, it still would have sucked, I just would have had one less thing to complain about.